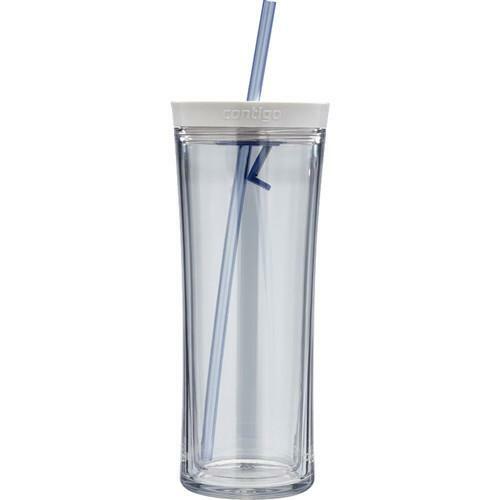 We recommend checking out our discussion threads on the Contigo 16 oz Shake & Go Tumbler (Citron) LGG100A01, which address similar problems with connecting and setting up Water Bottles Contigo. The user manual for the Contigo 16 oz Shake & Go Tumbler (Citron) LGG100A01 provides necessary instructions for the proper use of the product Optics - Outdoor Gear - Water Bottles. 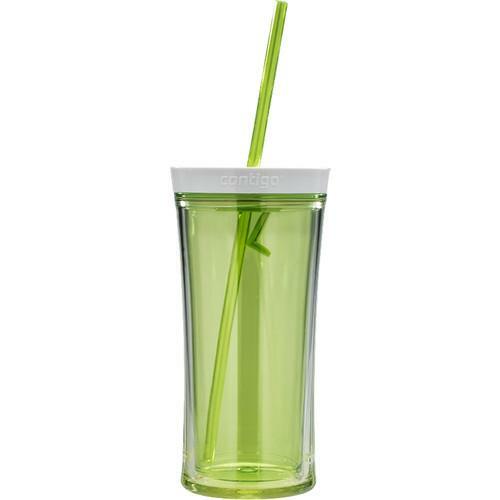 The citron-colored 16 oz Shake & Go Tumbler from Contigo is a no-mess way to prepare and enjoy today's popular powdered beverages and water enhancers - simply pour in the water, add your mixer and give it a shake. 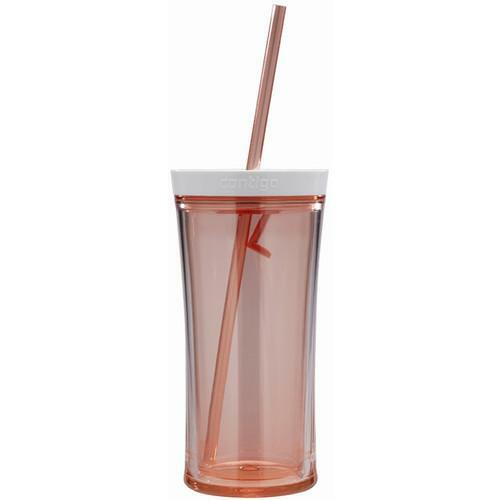 Made of 100% BPA-free, shatter-resistant Tritan plastic, the Shake & Go features the AutoClose system which seals the lid (when the included straw is removed) making it leak-proof. The sturdy double-wall construction helps keep beverages cool and resists condensation to help ensure a slip-resistant grip. 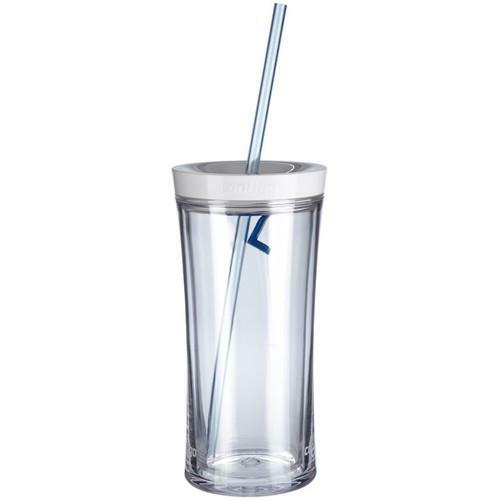 For convenient and thorough cleaning, the tumbler is top-rack dishwasher-safe, and the plastic resists stains and odors for a lifetime of enjoyable hydration. Box Dimensions (LxWxH) 8.5 x 3.8 x 3.3"
The user manual for the Contigo 16 oz Shake & Go Tumbler (Citron) LGG100A01 can be downloaded in .pdf format if it did not come with your new water bottles, although the seller is required to supply one. It is also quite common that customers throw out the user manual with the box, or put the CD away somewhere and then can’t find it. 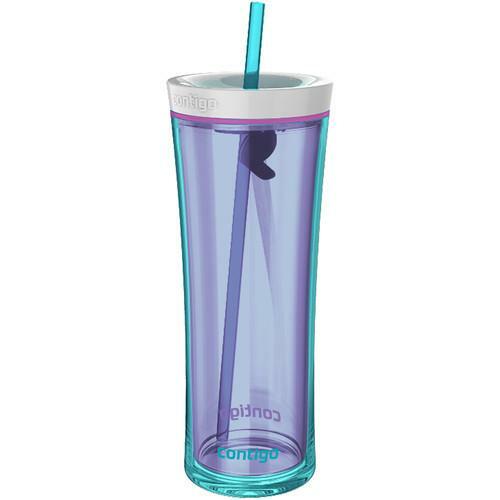 That’s why we and other Contigo users keep a unique electronic library for Contigo water bottless, where you can use our link to download the user manual for the Contigo 16 oz Shake & Go Tumbler (Citron) LGG100A01. The user manual lists all of the functions of the Contigo 16 oz Shake & Go Tumbler (Citron) LGG100A01, all the basic and advanced features and tells you how to use the water bottles. The manual also provides troubleshooting for common problems. Even greater detail is provided by the service manual, which is not typically shipped with the product, but which can often be downloaded from Contigo service. If you want to help expand our database, you can upload a link to this website to download a user manual or service manual, ideally in .pdf format. These pages are created by you – users of the Contigo 16 oz Shake & Go Tumbler (Citron) LGG100A01. User manuals are also available on the Contigo website under Optics - Outdoor Gear - Water Bottles.